So this concept isn’t entirely new. 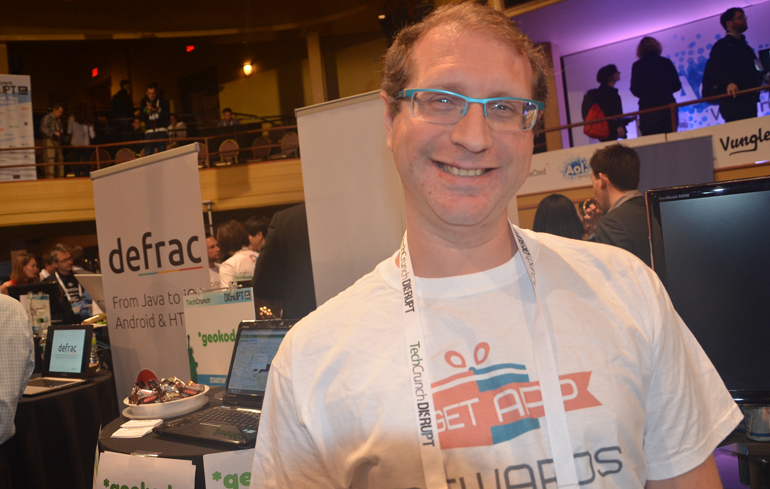 This New York startup, GetAppRewards, wants to reward users for engaging with apps and games that are in their app network. The more time you spend using the apps in the GetAppRewards network, or playing their games, you’ll earn points. Points can be redeemed for things like other games, electronics, clothing, gift cards and more. The hope is that by rewarding users, they will be more loyal to the apps that are in GetAppRewards network. In it’s simplest for, GetAppRewards is a mobile advertising platform for app developers to get both more users and downloads as well as improve the time that a user engages with their app. “GetAppRewards offers instant rewards to users for spending more time in your app, and viewing in-app advertisements. When we reward users like this, they will reward you with their time, attention and purchases. This is a simple and effective formula that helps you monetize your app to the fullest extent.” the company says on their Facebook page. They also hope to improve in app purchases: “With us showering rewards on the users for launching your app, watching video ads and tapping any ads, it’s hard not to make in-app purchases.” they said. There are other products out there like Junowallet for instance, that reward users for downloading apps. GetAppRewards secret sauce isn’t in just the downloads but also in the engagement and time spent. Check out our interview below and for more info you can find them on Facebook here. Have you seen these startup stories from TechCrunch Disrupt?